Applications are now being accepted for the 2nd International Jarek Smietana Guitar Competition. Held in memory of influential Polish guitarist Jarek Smietana, the competition is open to guitarists of all nationalities up to 35 years of age, performing jazz and musical genres related to improvised music. There are three prizes up for grabs - 1st place is approx. £4000, 2nd place approx. £2000 and 3rd place approx. £1000. Semi-finals take place in Kracow on 28th and 29th June and the finals on 30th June. The judging panel will include Mike Stern and John Abercrombie. 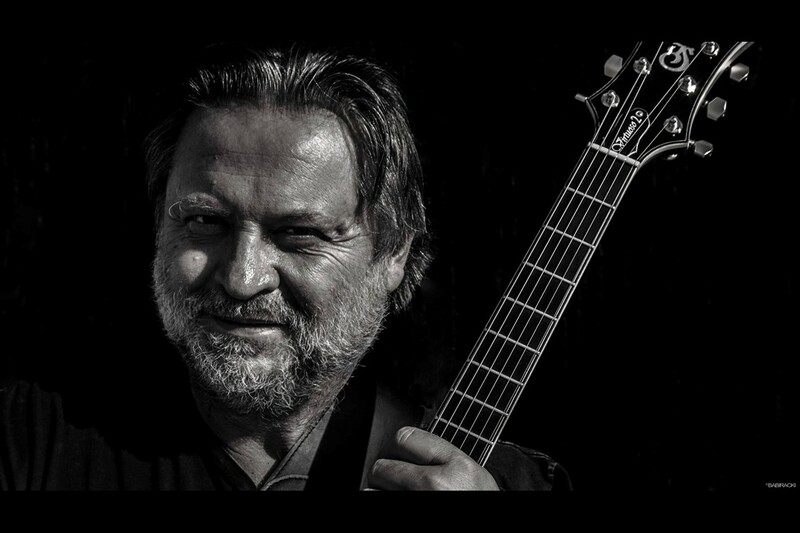 For more information, , visit the Jarek Smietana Jazz Guitar Competition website.